As the oldest stone monument in the country, The Battle Monument, located in Baltimore, Maryland, stood tall in the city’s Courthouse Square for nearly 200 years. Perched on top of the monument, Lady Baltimore proudly gazes upon the Baltimore Harbor where some 1000 American soldiers fought against an onslaught from nearly 20 British Naval ships. After just 27 hours, American soldiers successfully thwarted British efforts to take Baltimore’s harbor. 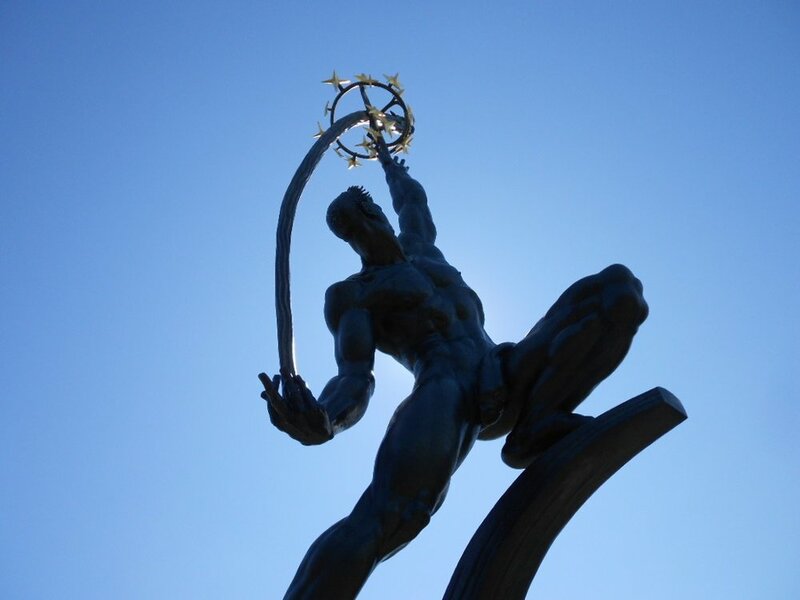 Over the past three years, the Tatti Art Conservation team worked with The City of Baltimore to bring The Battle Monument back to life. This included a range of treatments from cleaning, restoring, consolidating, and even reproducing Lady Baltimore! 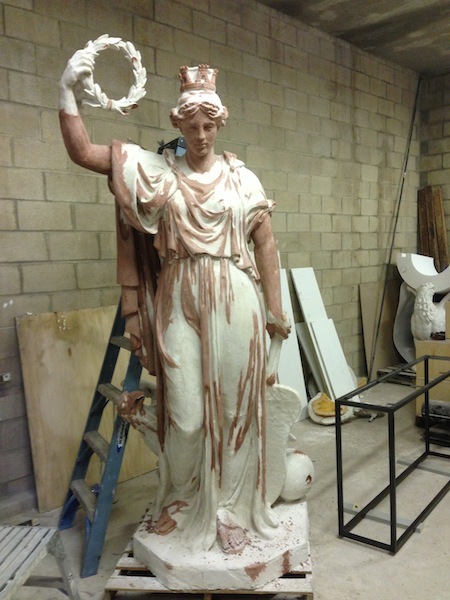 In 2014, a replica of Lady Baltimore was painstakingly created and installed at the site and the original was brought to a new, more stable home at Maryland’s Historical Society.